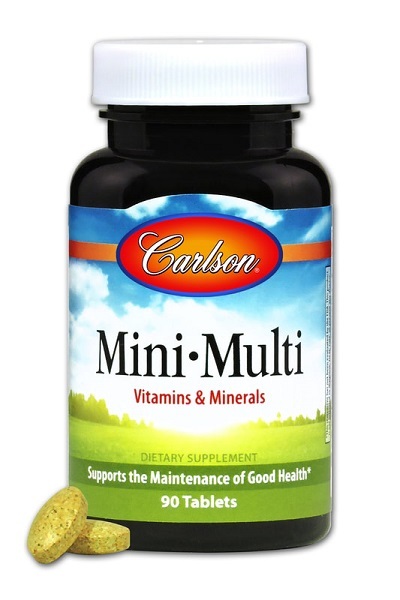 Mini-Multi (180 tablets)- Save-On Nutrition Centre Ltd.
Mini-Multi takes the confusion out of taking many supplements. 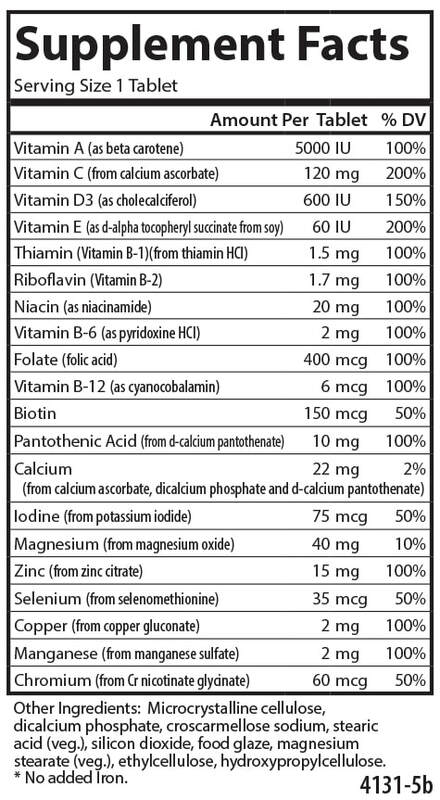 One tablet a day of this multiple vitamin and mineral formula provides balanced amounts of important natural nutrients. Mini-Multi is a small easy to swallow tablet without iron.